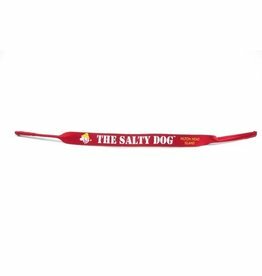 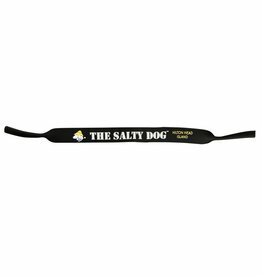 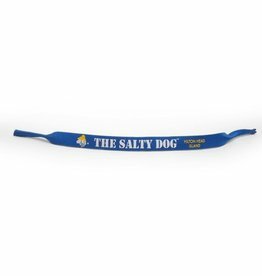 The Salty Dog sunglasses strap is a great way to keep track of your sunglasses! 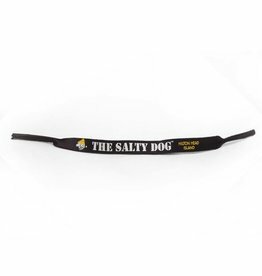 The Croakies XL is 1” wide and designed to fit glasses with a ear bows up to 5/8”. 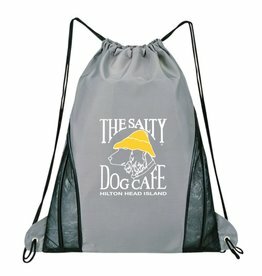 Never let the water steal your keys again! 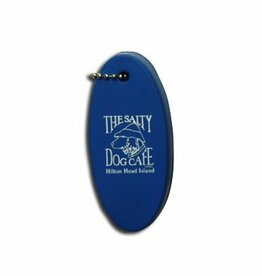 Foam keyring stays afloat in water with up to 3 keys attached to it. 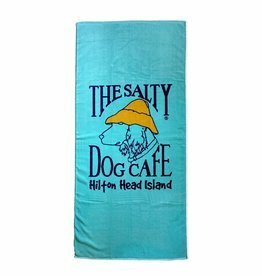 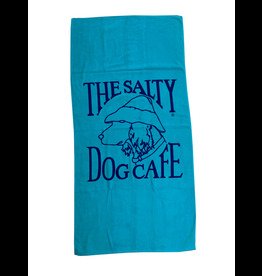 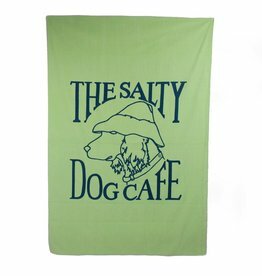 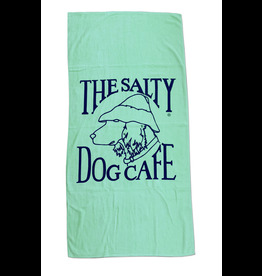 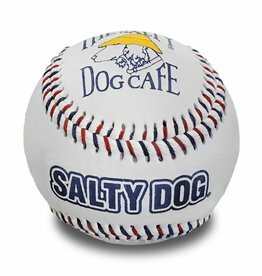 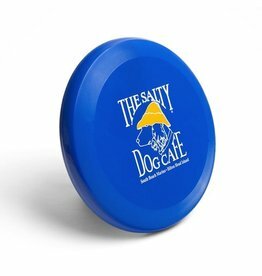 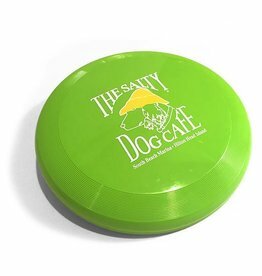 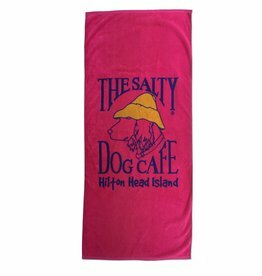 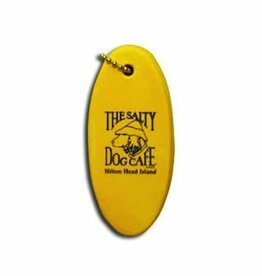 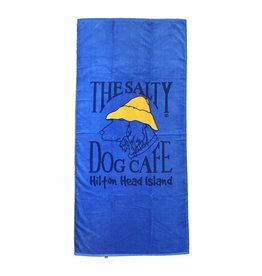 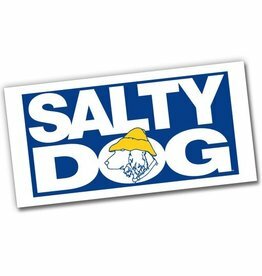 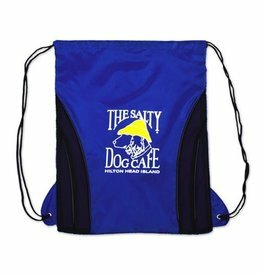 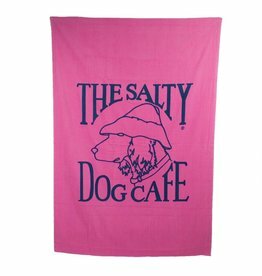 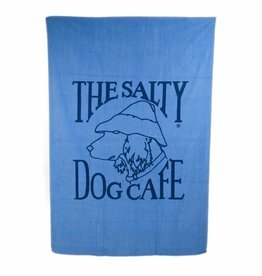 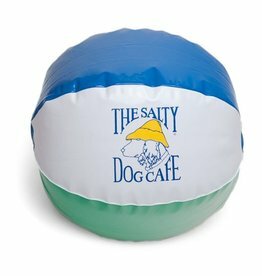 Have fun at the beach the Salty Dog way with this heavy duty flying disc! 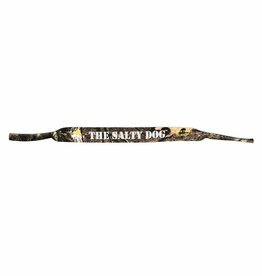 Full color Dye-Sublimated lanyard with J-Hook attachment. 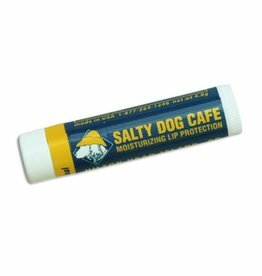 Tropical Lip Moisturizer with SPF 15, Vitamin E and Aloe Vera.